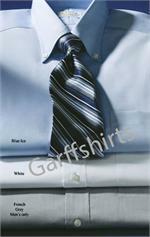 Garff Shirts is your one-stop-shop for the style and comfort from the Calvin Klein brand. 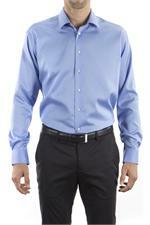 From men’s and women’s dress shirts and polo shirts, to silky neckties for the office or special occasion, dress to impress. 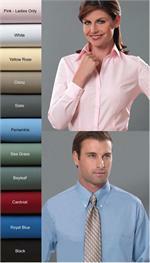 Calvin Klein is synonymous with style. 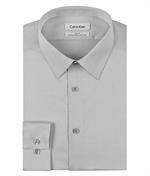 Since the 1970’s, men and women have been looking to Calvin Klein dress shirts for their slim fit, comfortable wear, and durable material. 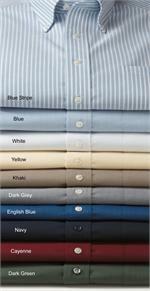 From cotton stretch to non iron dress shirts, we carry a variety of styles and colors to help you look your best. 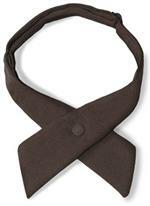 Our Calvin Klein ties are the perfect accent when you want to dress it up for an important meeting or evening out. For a more casual look, our Calvin Klein polo shirts are soft and lightweight enough to wear any time, night or day, and stay comfortable while looking good. It’s called Liquid Cotton because of its soft hand feel and silky fabrication, and you’re sure to keep it a part of your collection for years to come. 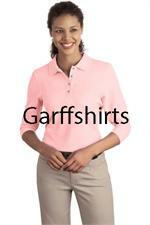 Garffshirts Price: Free Shipping! 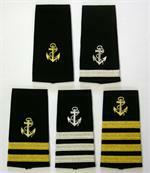 Quantity Discounts!